Anime Ltd. to screen Code Geass movie in cinemas. Anime Ltd. acquires rights to three film 10th Anniversary project - Movie 1: Initiation, coming to selected cinemas 21st March 2018. If you haven’t figured it out by now, experiencing anime on the big screen is something we cherish here at Anime Ltd. / All The Anime. Our recent screenings of the Tokyo Ghoul Live-Action film and Attack on Titan: The Roar Awakening, plus the International Premiere of Maquia: Where The Promised Flower Blooms taking place at Glasgow Film Festival this coming weekend – DETAILS ON THAT HERE – have proved you (the fans) still have a hunger and appetite for more films in the cinema. 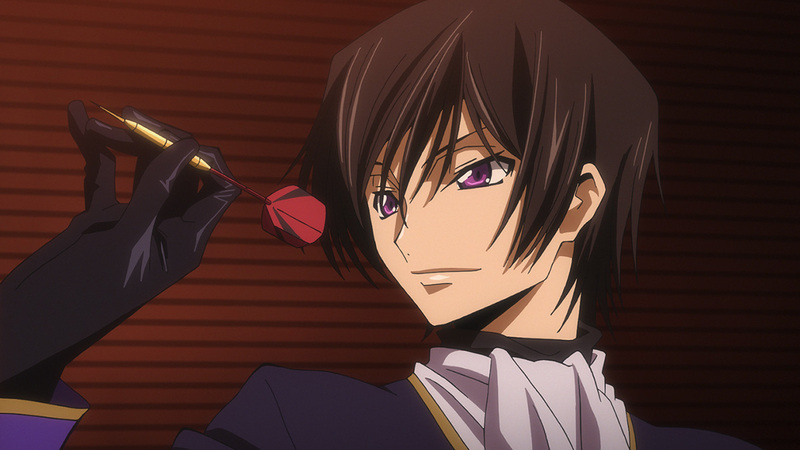 Well today we’re delighted to announce that we (Anime Ltd.) have acquired the rights to the 10th Anniversary three film project of Code Geass: Lelouch of the Rebellion. 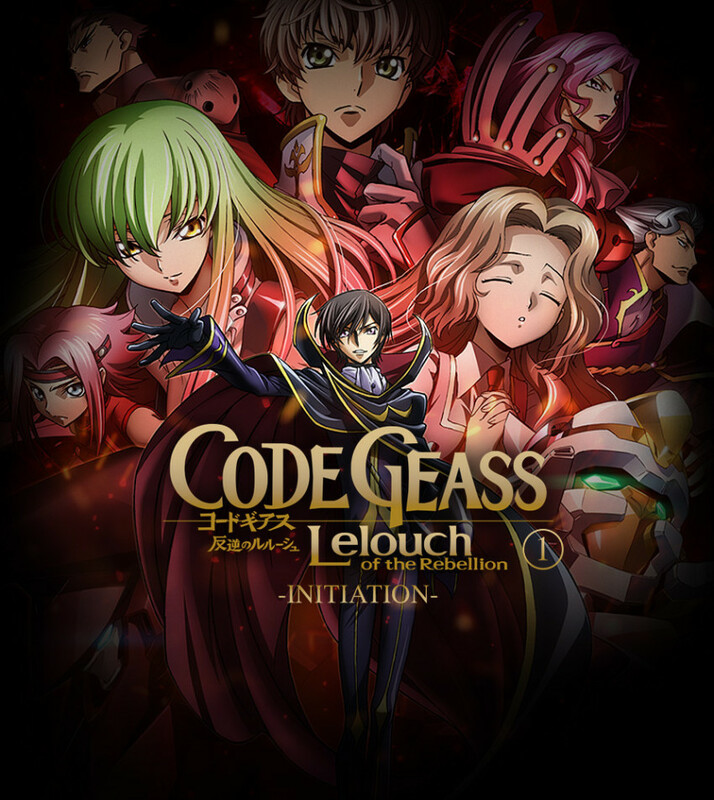 We will be bringing the first film of this project, Code Geass: Lelouch of the Rebellion I – Initiation, to selected cinemas in the U.K. very soon; this month in fact for one night only! Yes that’s right, get the date in your diary because Wednesday 21st March 2018 is when you get your first taste of the Code Geass on the big screen in the United Kingdom. This is one of our favourite franchises here at Anime Ltd and this will give you the chance to experience the classic story on the big screen nearly a decade after it first broadcast in Japan! *NOTE: At time of writing not all listings for the cinema chains mentioned above are being shown on the site, but expect those listing to appear in the coming days. If you’re not familiar with this fan favourite anime, read on below for details. It’s worth noting this film project has reunited the staff of the original series to bring the story to the big screen. There are some newly added scenes and the voices have been re-recorded as well to truly make this a unique experience for all fans. Also worth noting the film is in Japanese with English subtitles only, as there is no English dub for the film. It’s worth noting that while we have acquired the rights to all three films, we don’t know if there will be an opportunity to bring the second and third films to the cinema – it’s too early to tell and there will be many factors to weigh up as well. But we didn’t want to pass up on the chance to bring fans the first film is being screened for one night only, on Wednesday 21st March 2018. Head on over to http://codegeassfilm.co.uk/ to see where it’s being screened! We hope your excited to see this as much as we are!